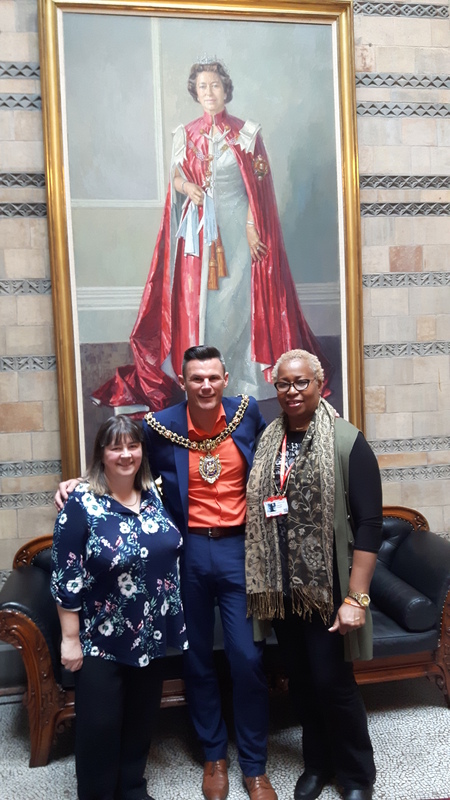 Heather and Charmain visited the Town Hall on Wednesday 6th July to interview The Lord Mayor, Councillor Carl Austin-Behan. 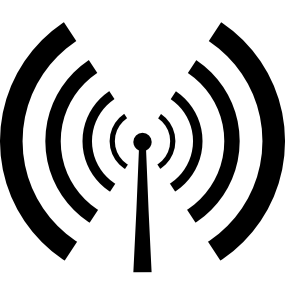 During the interview they talked about his love of music, his passion for Manchester, his role as the Lord Mayor, his upbringing in north Manchester (an area he still has strong connections with as his mum still lives in Crumpsall) and Carl picked a few of his favourite tunes. 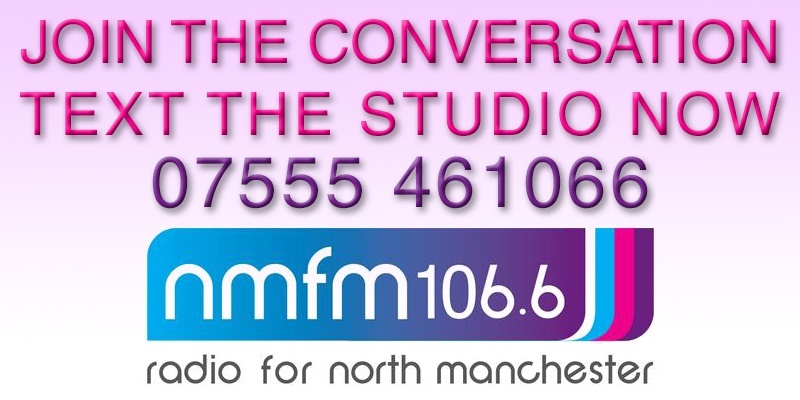 Tune in from 10.00am on Friday 15th July.